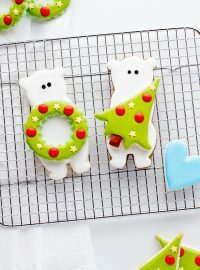 Way back in December I made some Adorable Little Christmas Tree Cookies and I mentioned a cookie project I was going to share with you. Well, the time is finally here, but I bet you already know what it is if you saw my post on Monday. 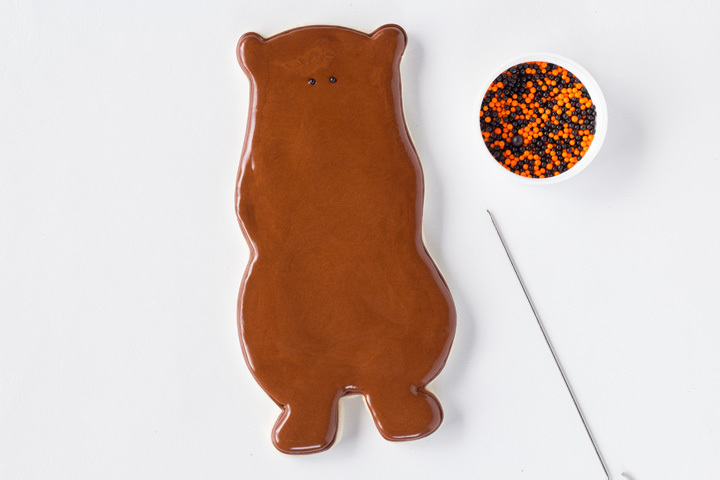 It’s the bear cookies in the Animal Cookie Cutter Set for Charity. 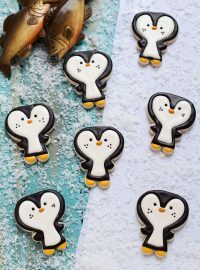 Autumn Carpenter organized a group of talented cookie decorators and asked them to design an animal cookie cutter to donate to Tender Hands, Inc.
Have you seen all of the amazing cookie cutters in The Animal Cookie Cutter Set for Charity? 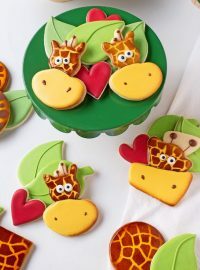 If not, you need to take a look at it because the cutters were designed by a lot of your favorite cookie artists and they’re fun, creative and unique. 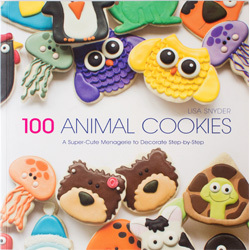 I know when you get your hands on this set you’ll make some really cute and fun animal cookies. 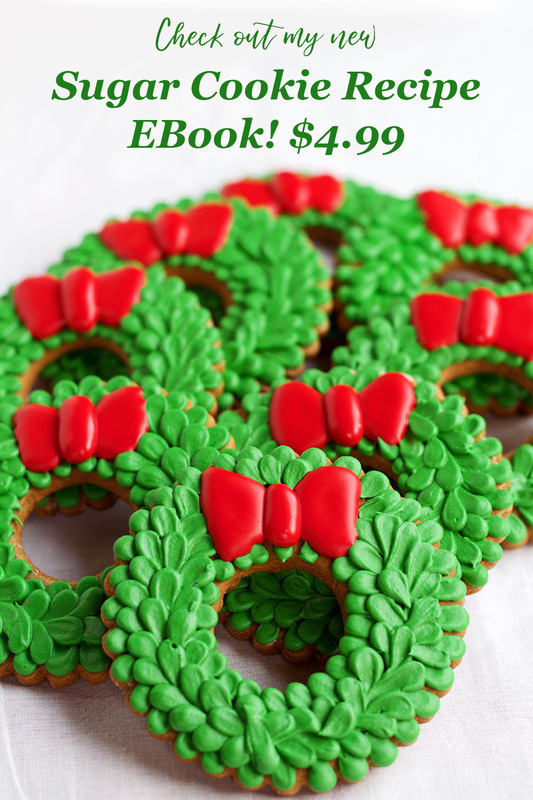 I’ll have a list where you can purchase them at the end of this tutorial. 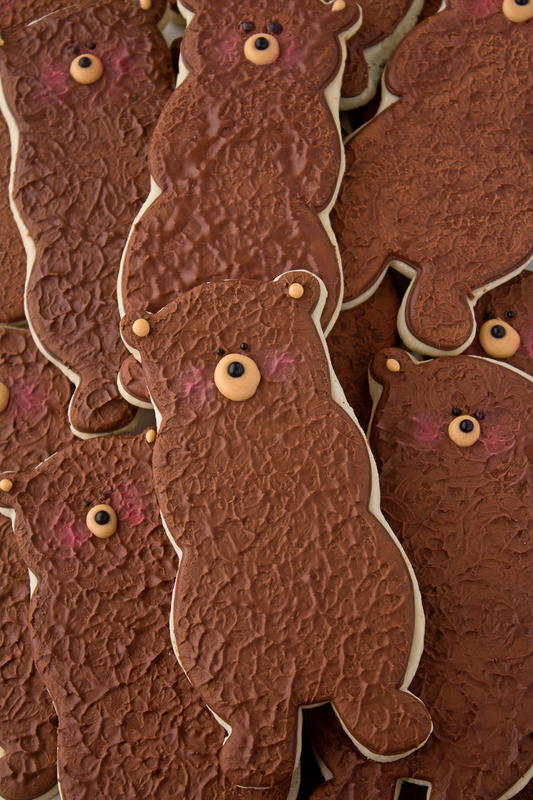 Until then, let’s look at some bear cookies. 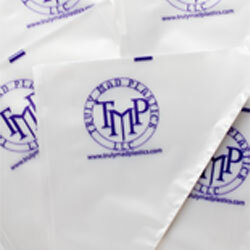 You can find out more about Tender Hands Inc. and how they help women in India. Their story is one I want to tell the world because they not only teach women how to bake and run a business, they teach women skills and grow their confidence so they can earn money for themselves and their families. 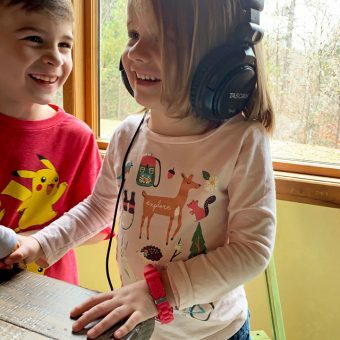 If you want to hear Bernie David tell you about the charity, you can listen to Baking a Difference with Bernie David on Episode #5 The Power of a Cookie. 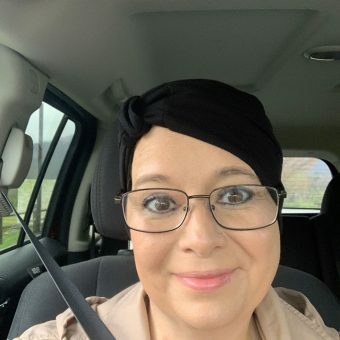 It’s a great charity for women and I hope you can help it out. 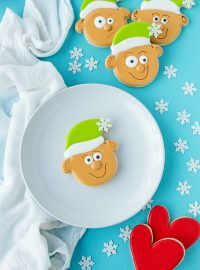 Begin by making a batch of your favorite sugar cookie dough. 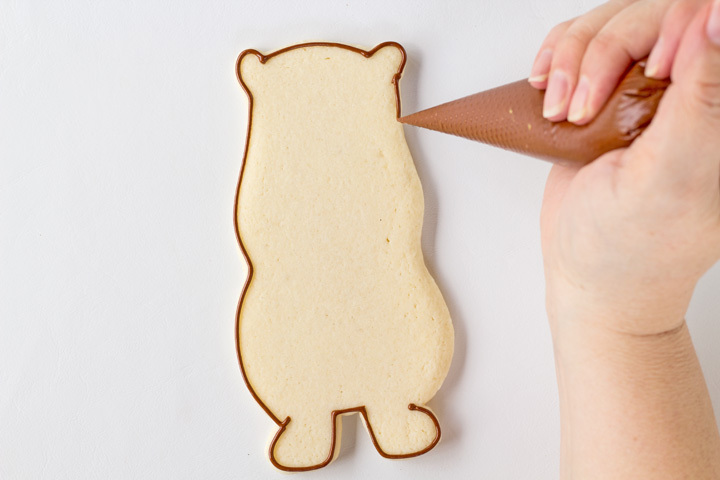 Cut out the bear shapes and bake according to the recipe directions. 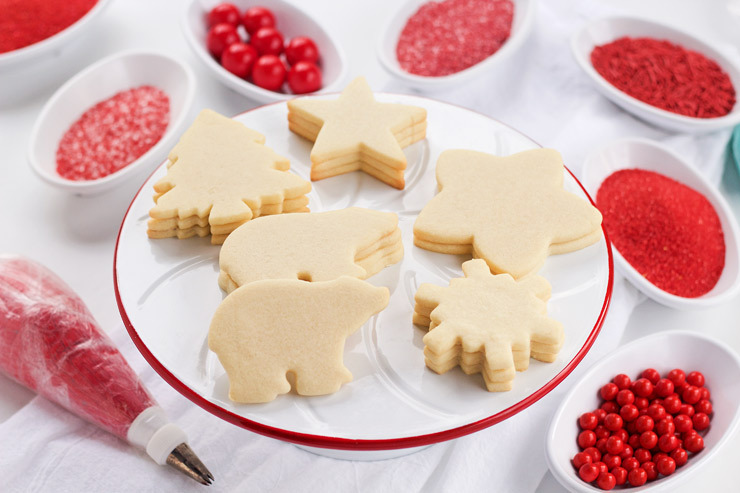 Let the cookies cool completely before you begin decorating. 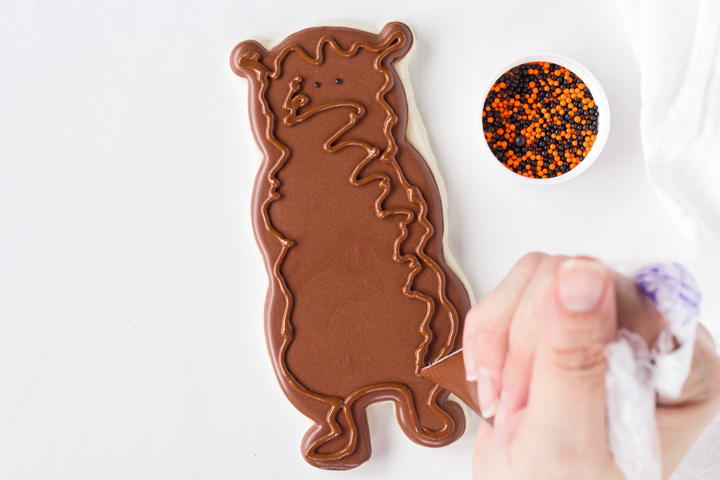 Once the cookies have cooled, outline the bear cookies with the brown royal icing. 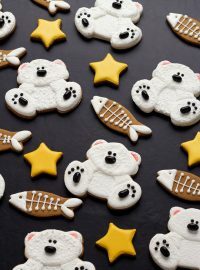 Flood the bear cookies with the brown royal icing. Add the 4mm eyes and let the bears dry completely. 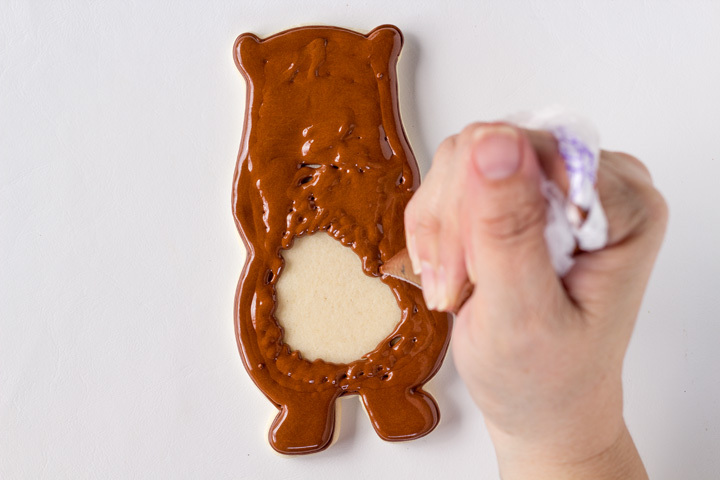 Randomly pipe some brown royal icing on top of the bear. Don’t cover it completely because this is how we are going to make the fur. I wish this sponge on a stick was food safe because look at the swirly fur it’s making. Sigh. 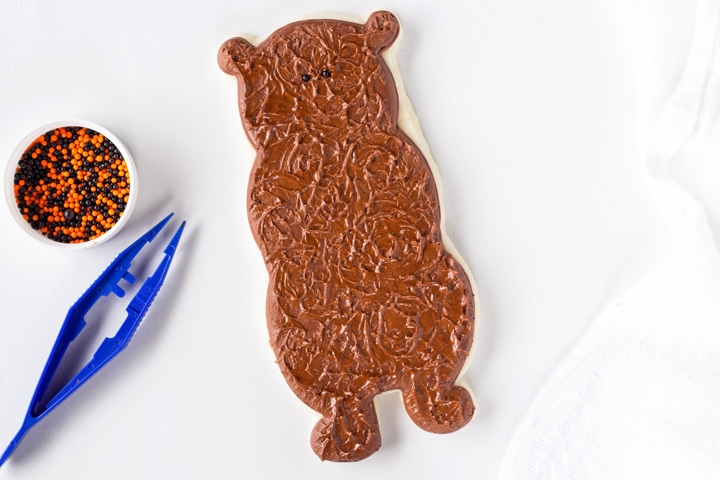 Maybe someday cookiers will have a sponge on a stick that is food safe. After you make the bear as furry as you want it, add two 4mm black pearl dragees for the eyes. 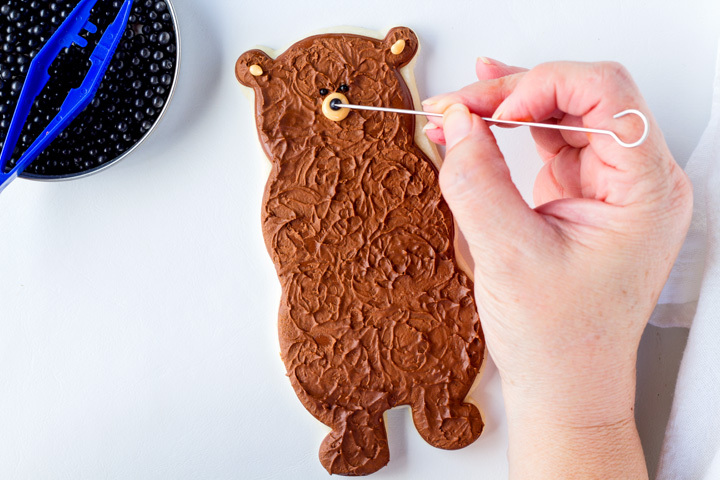 Let the icing on the bear dry for about on hour before you add the muzzle. Pipe two tan royal icing dots to the ears. 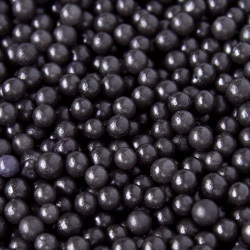 Pipe one dot to use as the muzzle and add a 4mm black pearl dragee or you can use a little black icing. All done! 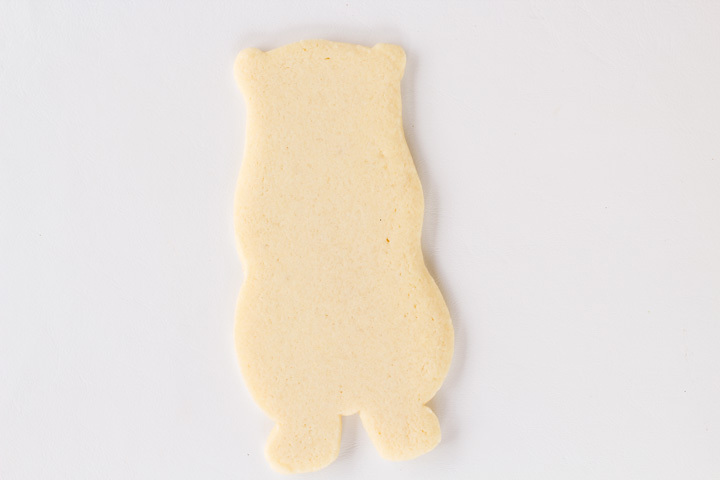 I have more plans for this guy so come back soon and see what kind of cookies we can make with this bear cutter. 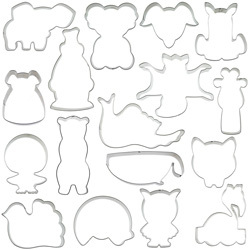 Also, when you get your set of Animal Cookie Cutters for Charity (I know you want to help charity and decorate cute animal cookies) tag me to show me what you’re creating! 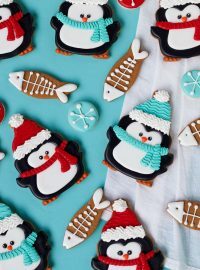 We all want to see your cookies! I don’t have a picture of this but you can add Roxy & Rich Hybrid Luster Dust to the cheeks. You can add it with a dry brush and the color was Amethyst Pink. 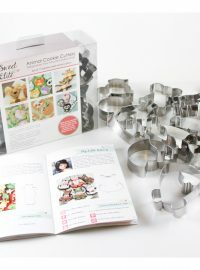 I bet you’re asking yourself where you can find the Animal Cookie Cutter Set for Charity. We have a list of the artists and where you can purchase them! 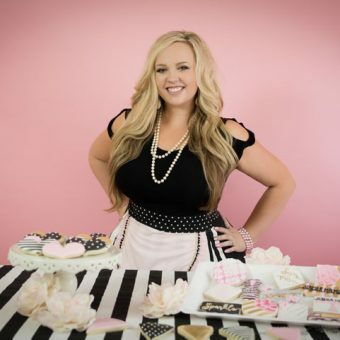 Arty McGoo, Autumn Carpenter, The Bearfoot Baker, Blyss Cookies, ButterWinks, Chapix Cookies, Cookie Cowgirl, CookieCrazie, Flour Box Bakery, Jill FCS – Funky Cookie Studio, The Hungry Hippopotamus, LilaLoa, My little bakery, Sweet Sugarbelle, The Cake Cottage, Tunde’s Creations, and You Can Call Me Sweetie. HELP! 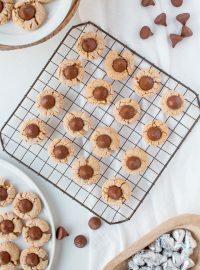 Where can I buy these cookie cutters? I am in Scotland, UK. I have tried a couple of the retailers you mentioned but either they don’t ship to the UK, the cutter aren’t showing up or the shipping is triple the price of the cutters. I love your bear!!! I especially love the furry look–so cute! But I have a question. 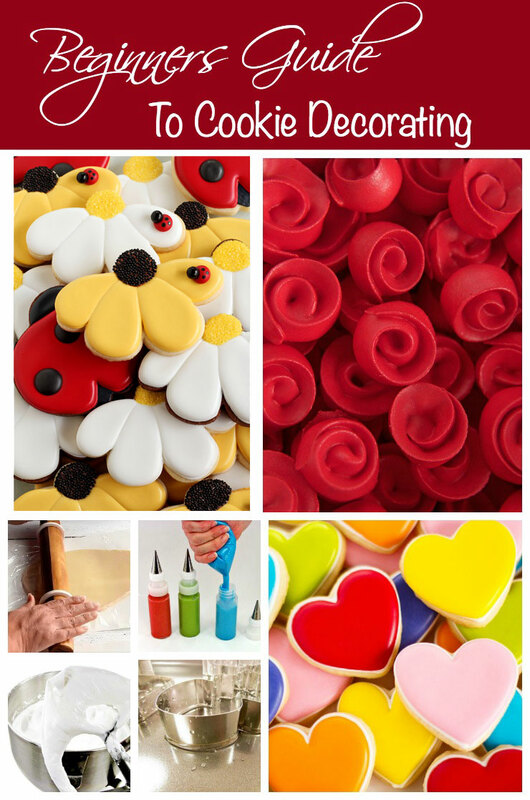 You said the sponge on a stick isn’t food safe and that got me to thinking–what makes a craft paint brush food safe? The Wilton ones that profess to be “food safe” are synthetic bristles made in China. Hmmmmmm. 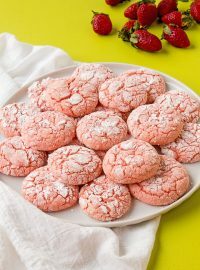 Most cookiers that I have seen using brushes on cookies usually say they are new brushes that are used only for food. The FDA usually gives the blessing on “food safe” and I don’t think Wilton has that seal of approval. Just wondering! I did a little googling and couldn’t find much on it. But I would hate to see your adorable bear go without his precious fur!!! That’s the problem with using things that aren’t made for food products only. I’m going to research this more because I’m like you, I see a lot of things things that aren’t food safe and I want to know my tools are FDA approved. 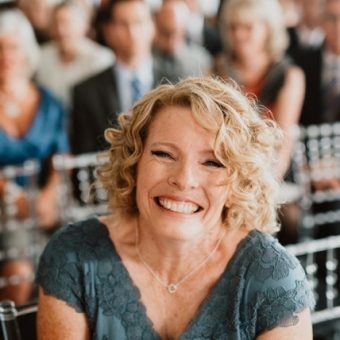 If you find out anything, let me know and I’ll share what I learn. 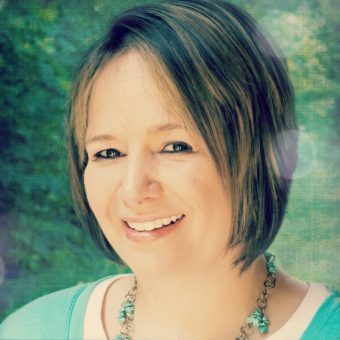 Hi Lisa – love your cute bear 🐻! 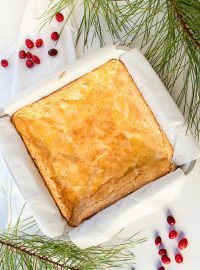 What if you wrapped a bit of plastic wrap around the sponge to make it food safe? That should still give it the “fur” look I would think. I bet that would work. I also learned the more I twisted the brush, the more fur he seemed to have. That’s a good idea! 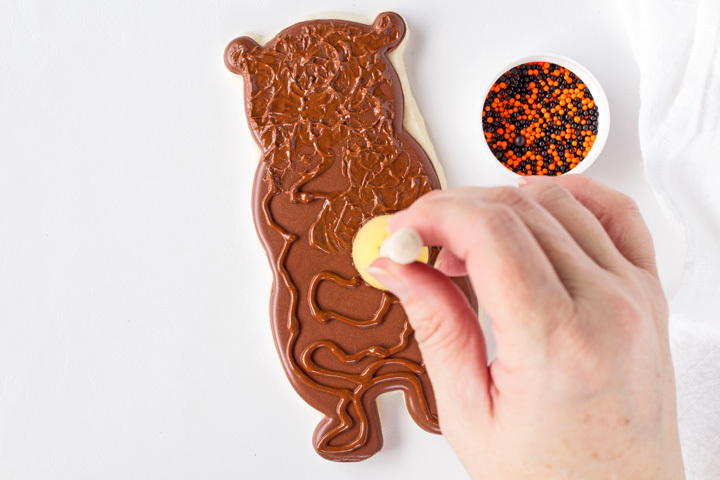 I love the fur on the bears and I’m determined to find a paintbrush that says FDA Approved on the package.